This version of the Nexus S is lacking HSPA+, which makes it exactly like the T-Mobile version that landed in December of last year. 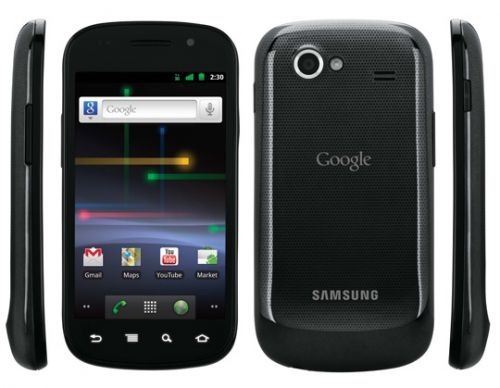 Don't get me wrong - the Nexus S is a good phone, and the only device currently on store shelves that runs pure vanilla Gingerbread, but I just find it a bit hard to get excited about a device that's already been on the market for quite a while. That aside, if you don't want to head over to Best Buy to pre-order this handset, it'll be on Ma Bell's shelves on July 24th.